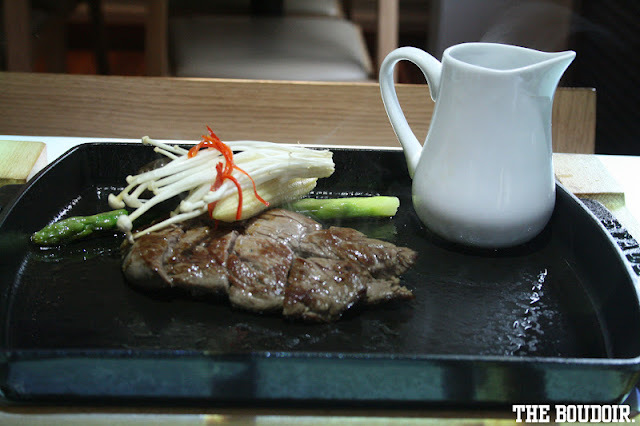 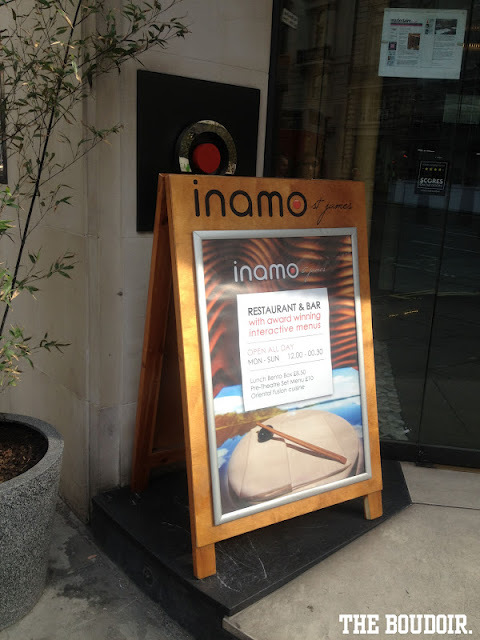 I was very interested with the Oriental fusion restaurant Inamo, after hearing about its interactive table menu, so one day I went to the St. James branch in Regent Street for lunch. 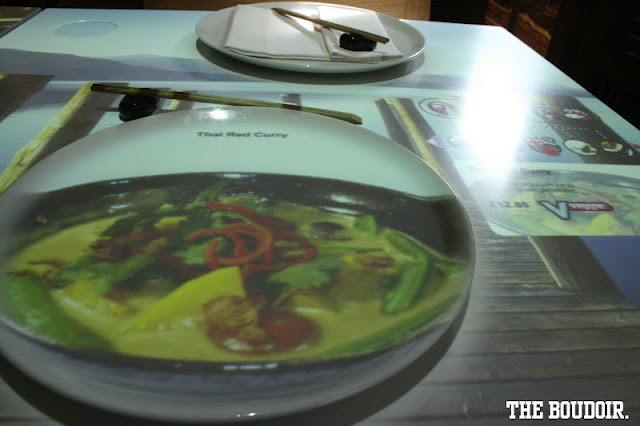 The restaurant uses E-Table, the world's first interactive food ordering system with overhead projection technology to give the customer complete control over their dining experience. 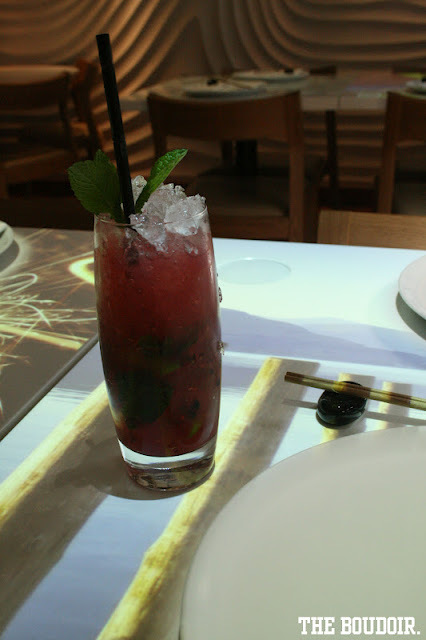 In addition to ordering food, guests are able to choose from a range of virtual tablecloths, view the chefs working, ask for the waiter, check bill, and explore a wide range of practical services such as calling for a taxi. 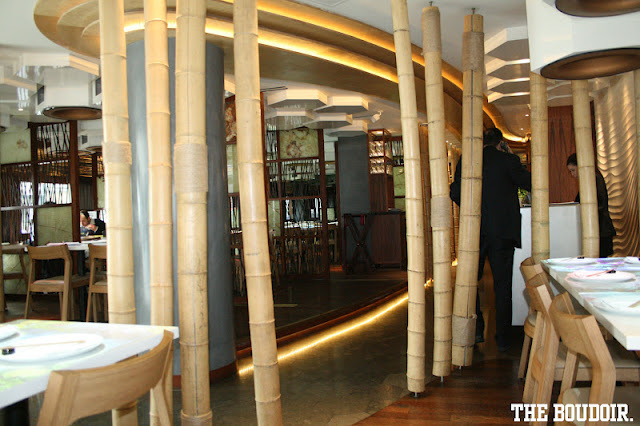 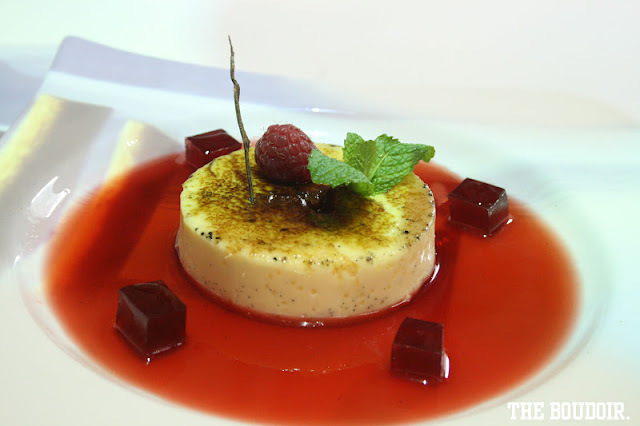 The food was really good and the staff were very helpful. 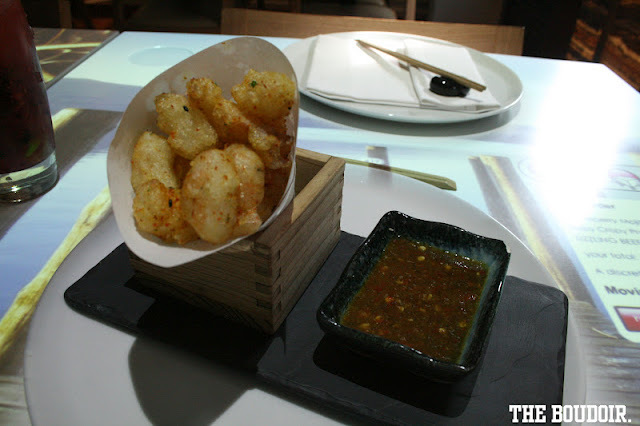 Other branch in Soho: 134-136 Wardour St.
That is so cool! 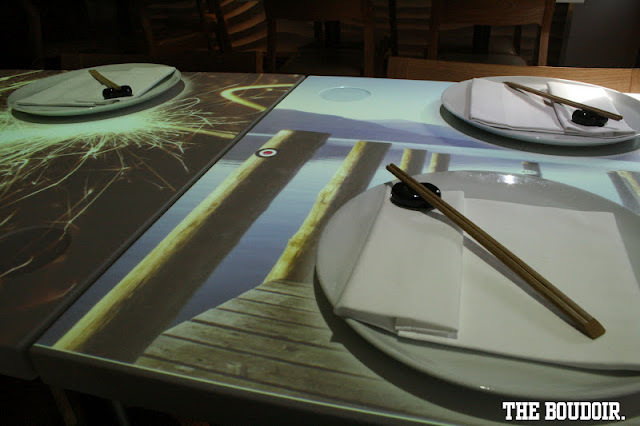 Is the table like a touch screen sort of thing?